The competitive search is under way for the architect who will design the brand new terminal at Western Sydney Airport. Expressions of interest are now open for the "transformational infrastructure project" at Badgerys Creek with budding designers who live or study in western Sydney asked to submit their concepts for the coveted design project. Firms with experience designing comparable projects in the past five years will be asked to outline how they plan to involve university students with a link to Western Sydney, as part of the overall design team. The move will enable leading airport designers to partner with emerging university students in order to deliver an iconic terminal, comparable in scale to Singapore’s $1.7 billion Jewel terminal at Changi Airport. 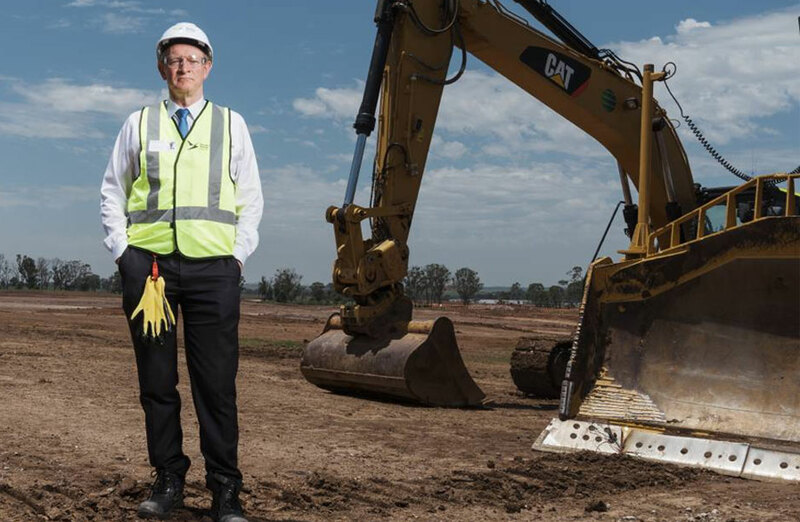 Earthworks commenced for Western Sydney Airport in September of last year. Western Sydney Airport CEO Graham Millett highlighted the much-publicised Terminal 4 at Changi Airport as the prime example for a world-class airport experience. “This is an incredible opportunity for architecture or design students who study or live in Western Sydney to be a part of this once-in-a-generation project,” Millett said. “We want the terminal to be a destination in itself,” Millett said. Western Sydney Airport CEO Graham Millett at the Western Sydney Airport Badgerys Creek site. 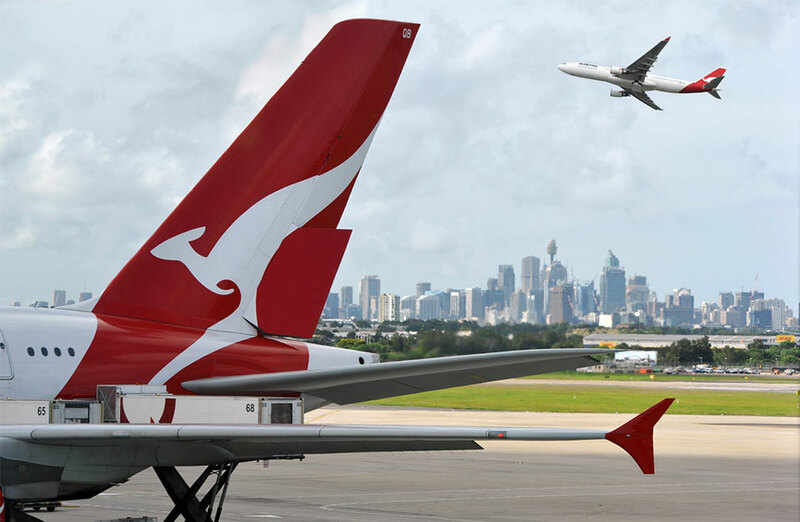 Once complete, Western Sydney Airport will have a combined international and domestic terminal, with the first stage expected to open in 2026. The terminal, designed to cater for up to 10 million passengers a year, will be designed to grow in stages without disrupting passengers, becoming the largest gateway to Australia in the 2060s, catering for more than 80 million passengers a year. The airport is expected to support almost 28,000 direct and indirect jobs by 2031. Minister for Cities, Urban Infrastructure and Population Alan Tudge said it was an incredible opportunity for up and coming architects or designers who live or study in Western Sydney to make their mark on the iconic project. “Designing an airport terminal takes experience and knowledge however we want local design students to be involved in delivering an iconic building,” Tudge said. 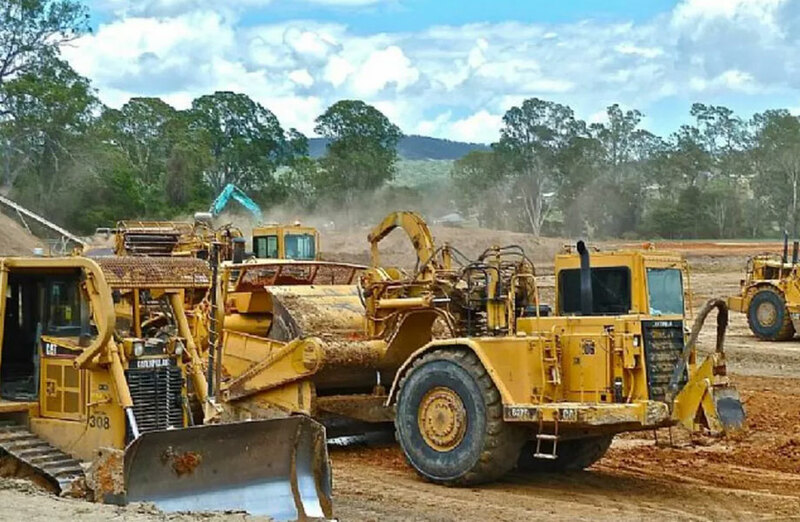 Lendlease and CPB Contractors have taken charge of earthworks of the $5.3 billion project. Western Sydney Airport commissioned design firm Architectus to develop a masterplan for the 191-hectare business park late last year after securing the contract after a procurement process. The business park will sit within 1.5 kilometres of the airport terminal, and is a separate development project to the 11,200-hectare Aerotropolis. Master planning for the Airport’s business park is anticipated to be complete by mid-2019, with an opening date slated prior to the airport's operational date in 2026.